Either free standing or fixed against the naturally strong wall of a building, each commercial Carport we supply is further reinforced thanks to its structurally simple yet effective supports. Each supporting column offers further reinforcement to the canopy roof. This ensures full protection is offered at all times. 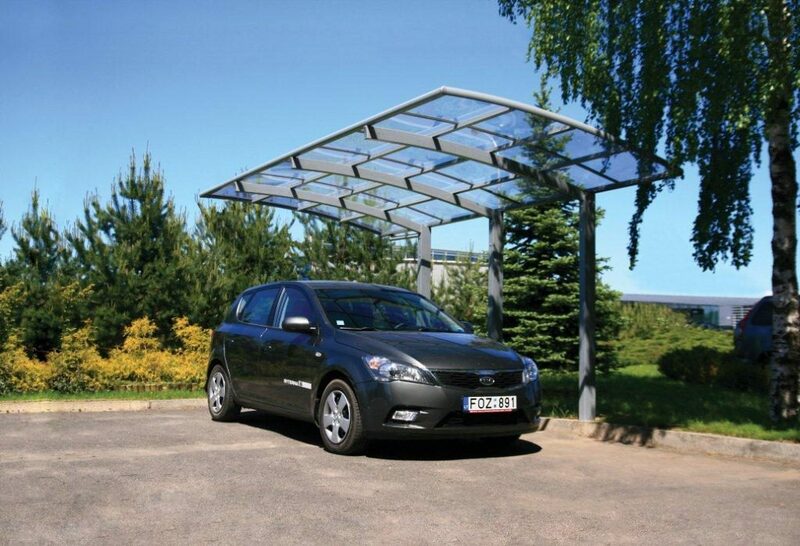 Samson Aluminium Carports are installed with high quality poly carbonate inserts as standard. This enables them to cope with harrowing winds & torrential rainfall. Some of our carport models are available with toughened safety glass to give both an impressive visual finish and effective canopy cover. Despite offering less protection than a traditional garage, a Carport more than makes up for this with the ventilation it provides. With no walls (excluding the already existing supporting wall if needed) it offers no obstruction to natural fresh air whilst still offering protection against sun, wind and rain. Width is the distance along the side of the system. Projection is the distance the Carport spans from any supporting wall. 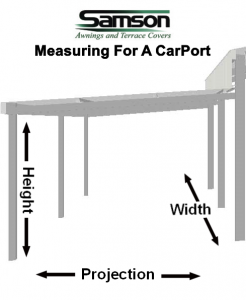 When shopping for the ideal Carport, there is nothing worse than finding the perfect one only to realise that it’s restricted sizes will shorten the drive-through width. 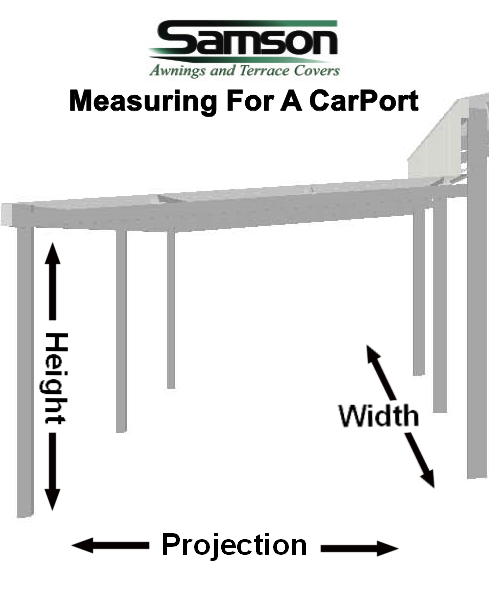 Our Carport systems are available from projections as small as 1m, up to a maximum projection of 3.5m across. This allows for the perfect fit on wider areas. 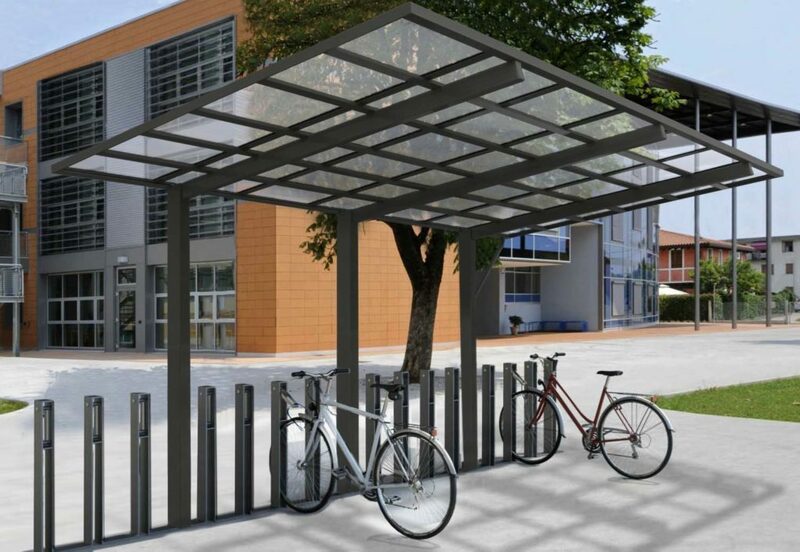 The finely constructed aluminium frame is available in a choice of any colour on request. 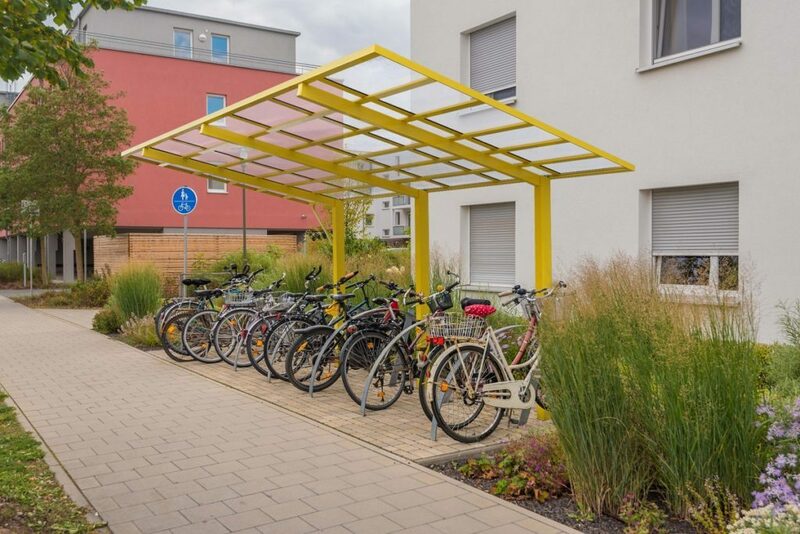 As standard, each Carport is available in either a white or brown powdercoat finish. Other colours are available on request at an additional surcharge. The poly carbonate roofing is available in clear glazing, opaque white glazing or clear bronze coated glazing. Carports are becoming evermore popular within the UK as people realise that the high quality of cars mean they do not need elaborate shelter such as a garage, but can easily cope with the comparatively low-cost addition of a Carport..
Our highly adaptable Carport systems are available for both domestic and commercial customers due to their large size ranges. Our high quality Carport’s reach a maximum projection of 3.5m with a maximum width of 7m – perfect for fitting multiple cars in.